What is Crime Scene Notification? What Does Your Attitude ‘Say’ about You? 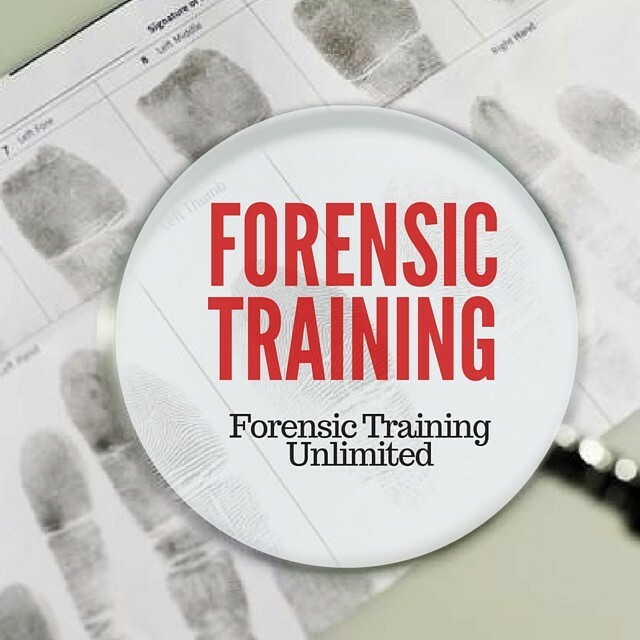 Forensic Training Unlimited wants to get you trained! We offer specialized forensic training courses in topics such as crime scene investigations, fingerprint classification, death investigation, and forensic career marketing. Our goal is to see students make the leap from student to forensic professional and achieve their professional goals. By offering online training AND hands-on training (at The Forensic Science Academy), we are considered the premier student training program in Southern California.